The Democrat, who has served in the House of Representatives since 2009, ran on a platform of transitioning Colorado to 100 percent renewable energy by 2040—the most ambitious renewable goal in the entire country, Climate Home News reported. That’s even faster than California and Hawaii, which both aim to phase out of fossil fuel generation by 2045. The fossil fuel industry has a major presence in the Centennial State—the sixth largest and one of the fastest-growing U.S. oil producing states. Oil and gas companies and their supporters poured about $40 million into a campaign to help successfully defeat Proposition 112, according to the Colorado Sun. The ballot initiative…would have banned oil and gas drilling on 85 percent of the state’s land, but was voted down 57 percent to 43 percent on Tuesday. But with a Democrat in the governor’s seat, a Democratic-controlled legislature and the 825,000 Coloradan voters who supported 112, the fight against polluting energy companies is not over yet. 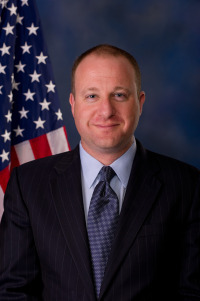 Polis had the endorsement of the Colorado Sierra Club, which praised his plans to make Colorado energy independent and his efforts to protect the state’s outdoor spaces. The district sought to avoid the ratcheting down effect on the district’s budget because of fluctuating property values. Preston said passing the measure allows DWCD to better secure grant money, which is important to keep McPhee Reservoir and delivery systems in good shape. 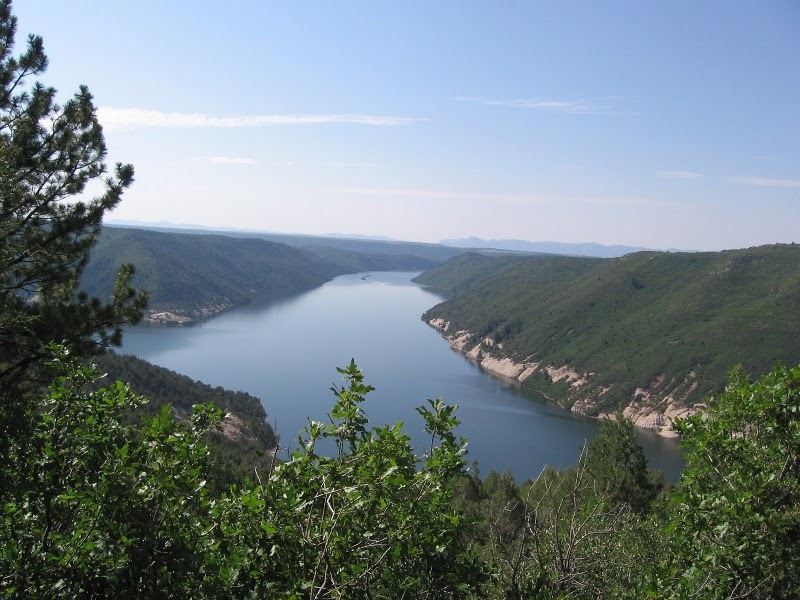 He said the funds will allow the district to face growing challenges of protecting water rights, and dealing with drought and emerging threats to McPhee Reservoir, such as an invasion of quagga mussels that could damage water delivery systems and kill sport fishing. Setting a permanent tax mill levy allows the district to stabilize its income relative to area growth and retain any additional income it receives. In the unlikely event voters fail to approve the plan, the district will continue to operate as it has since 1976, according to a contract negotiated between the city and the district in 2004. 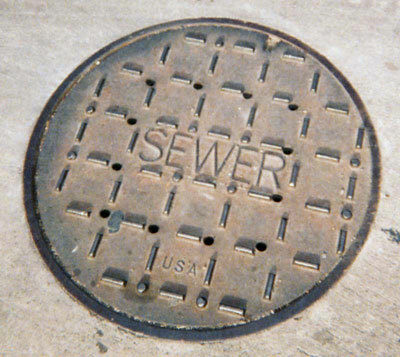 The 2004 contract resolved a longstanding conflict over the use of fees the district paid the city to process a portion of its sewage, district officials said. “The board decided it was the best deal we would could get for the ratepayers,” said Deborah Davis-Heidel, district manager since 1982. Approval of the dissolution plan required by the contract will save district residents about $12 a year on their sewer bill, Davis-Heidel said. It could also result in immediate improvements. Cash reserves and proceeds from any property sold by the city within two years of the transfer must be spent “exclusively” on capital improvements for district infrastructure, according to the plan. For example, the sanitation district’s headquarters at 240 27¼ Road — a 1,500-square-foot office building on slightly more than a half-acre — is expected to be sold in July, she said. The plan also requires the district to continue billing ratepayers until October. It must transfer all of its billing records to the city by July. The three months between July and October will give the city the time it needs to write new software that syncs the district’s billing records with the city’s, Davis-Heidel said. After October, the city will take over billing. Voter approval also means two longtime employees, Davis-Heidel and billing secretary Debra Kuhn, will lose their jobs and several independent contractors will lose a reliable, paying client. Attorney Larry Beckner, engineer Steve LaBonde, line cleaner Thomas Gund, construction contractor Mike Kelleher, and auditor Jeff Wendland will lose the district’s business as result of the transfer. The district’s board of directors approved the dissolution plan in April before City Council approved it in July. In November, voters get their chance to approve or not, Davis-Heidel said. Board members and staff of the district are prohibited from campaigning for or against the ballot issue, Referred Measure A, she said. Davis-Heidel expects Referred Measure A to pass. At age 62, she is updating her resume for the first time in 37 years. She’s hoping to sign on with a sanitation district in a mountain town somewhere along the Continental Divide. At least one head hunter has already expressed interest, she said. She called the district “my first child” and detailed how over nearly four decades it built and then updated and improved sewer lines for hundreds of homes in several Orchard Mesa neighborhoods. The district spent about $1 million in the past five years to upgrade all of its lines prior to the handoff and will have retired all of its debts — including the original bond issue that built the system — before the end of the year, she said. “We’re leaving the system in better shape than we found it,” she said, crediting the district board with wise stewardship.